RISE Center for Recovery is committed to providing compassionate, affective, quality service to those who suffer from gambling and other addictions. 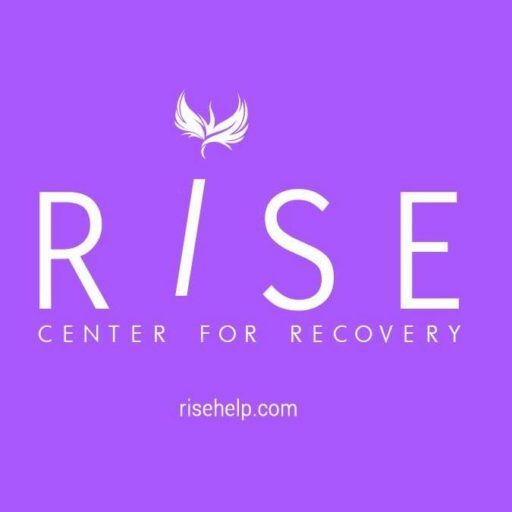 RISE believes in the power of family recovery, and is passionate about providing help for both the individual and the family members. We aim to provide compassionate quality treatment for you and your loved ones on the journey to recovery and healing. Recovery starts with you.